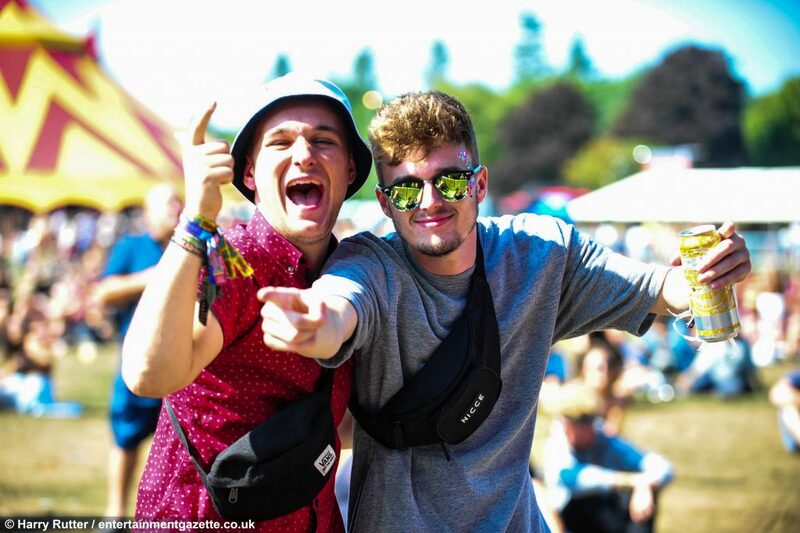 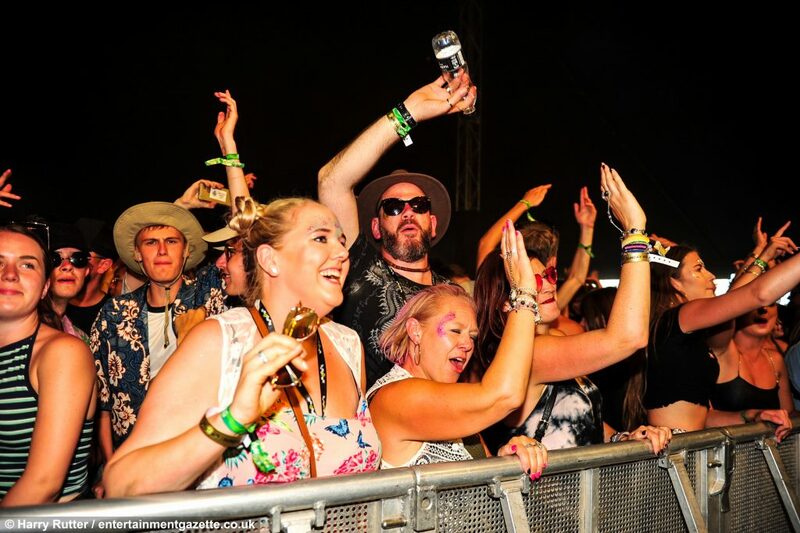 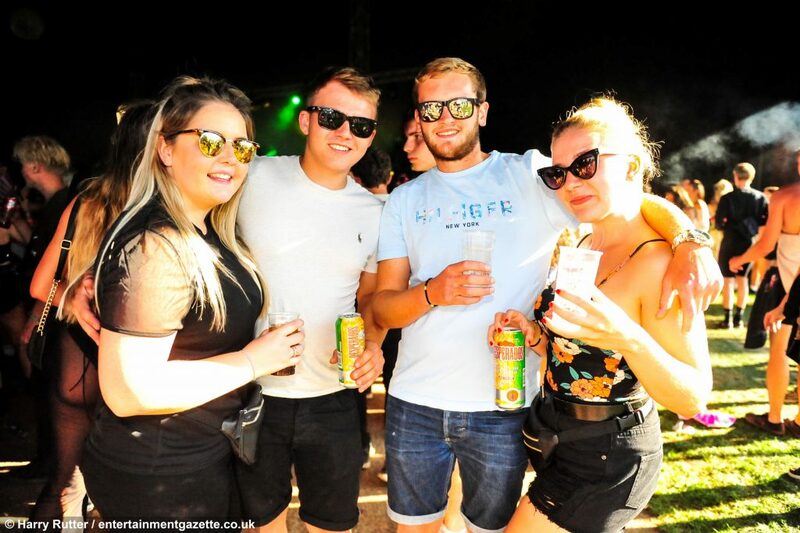 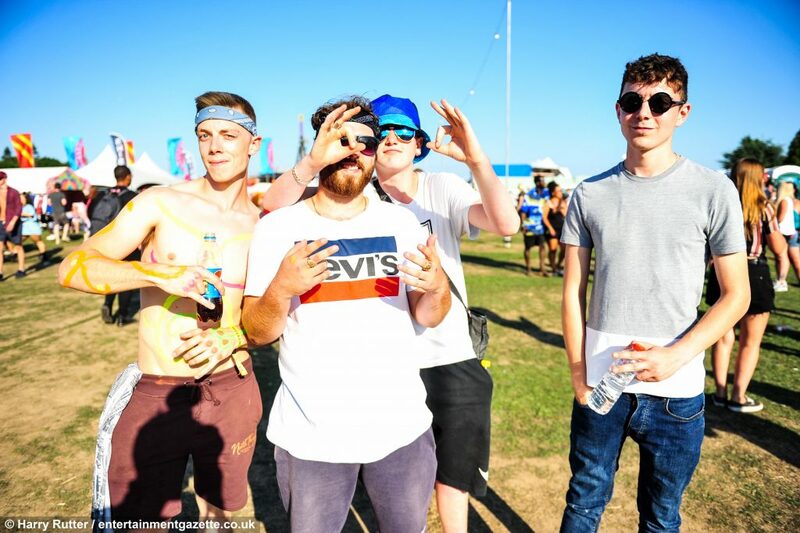 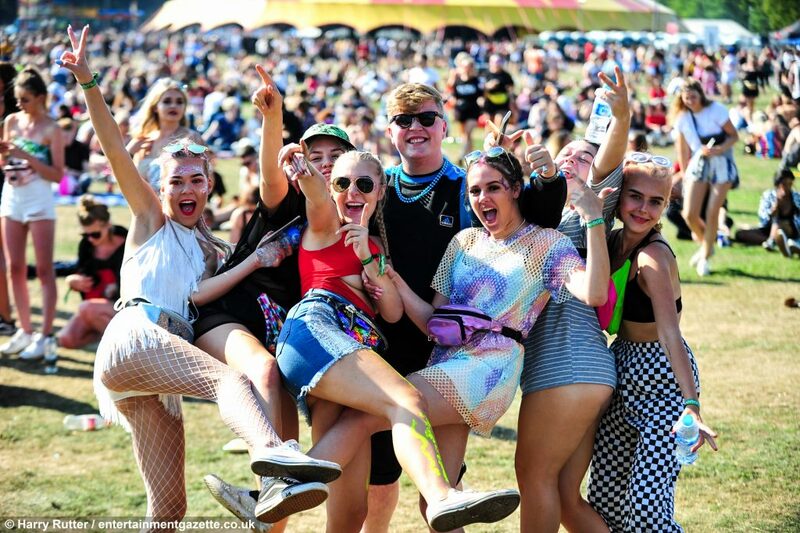 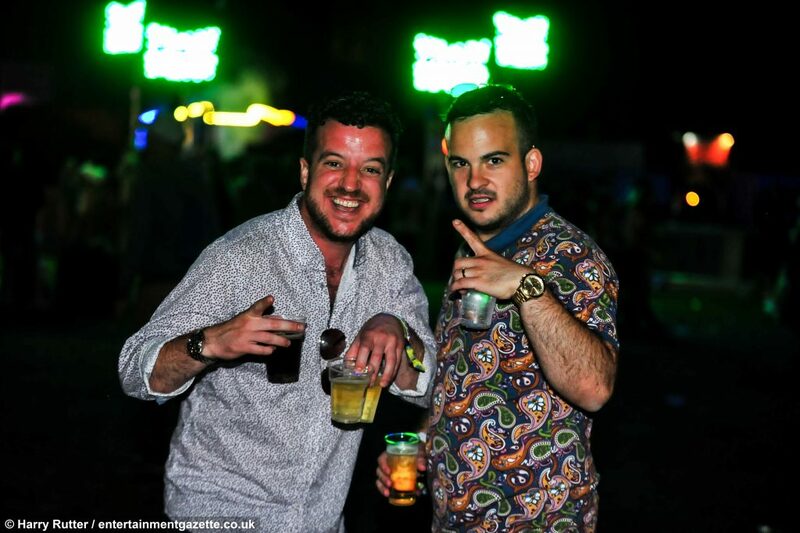 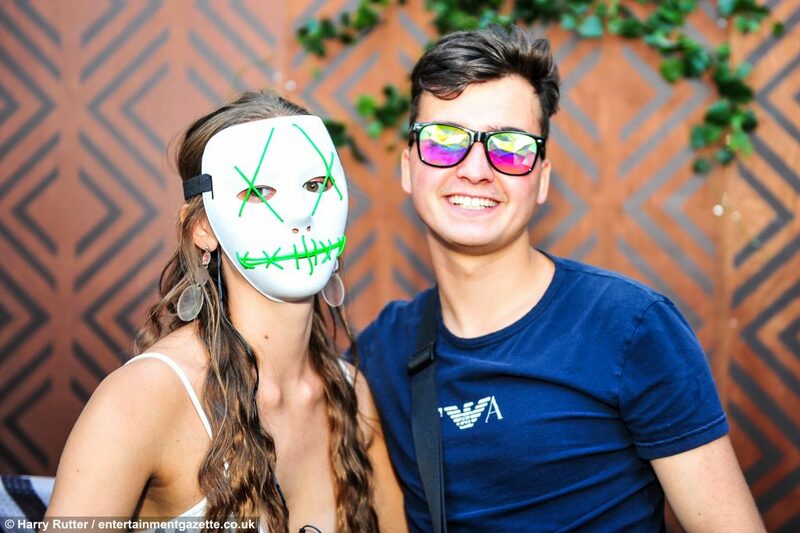 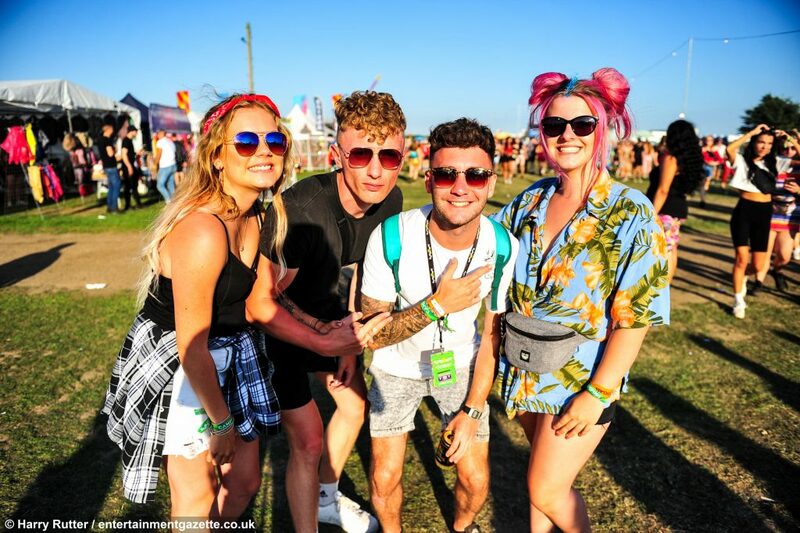 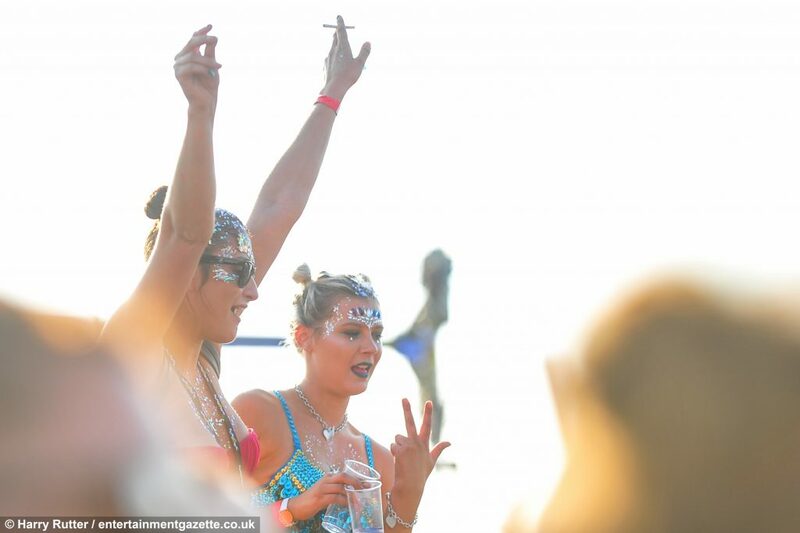 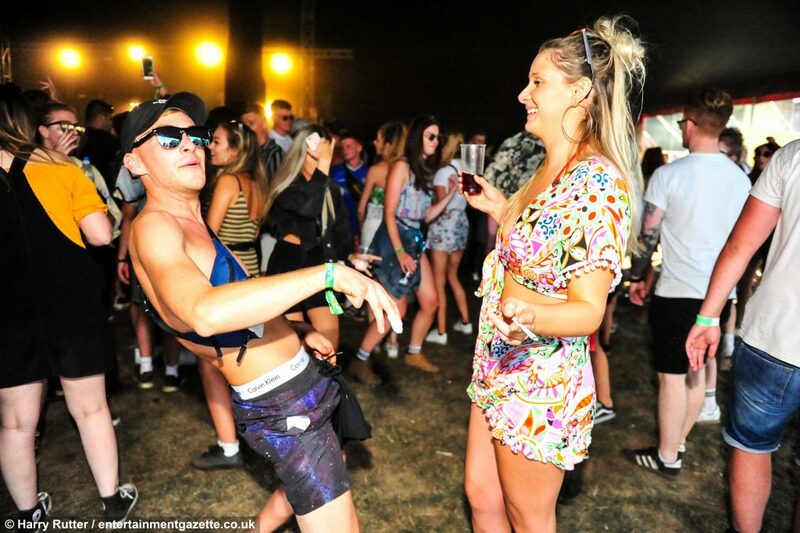 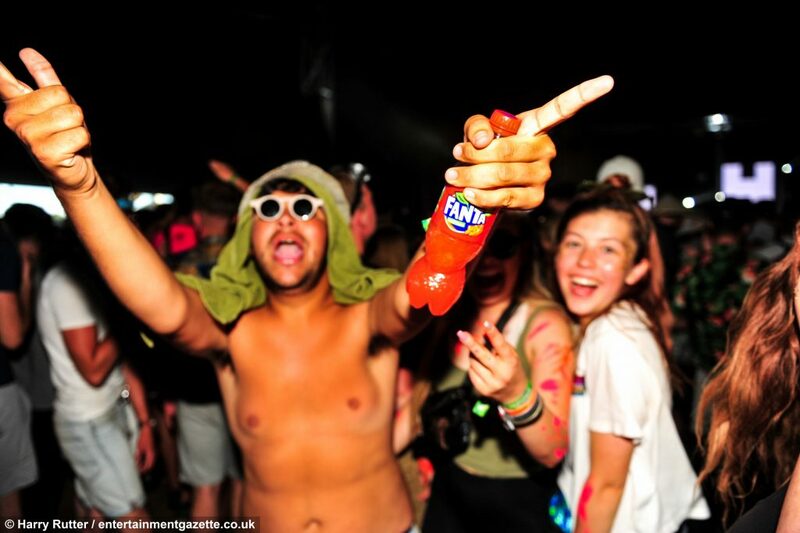 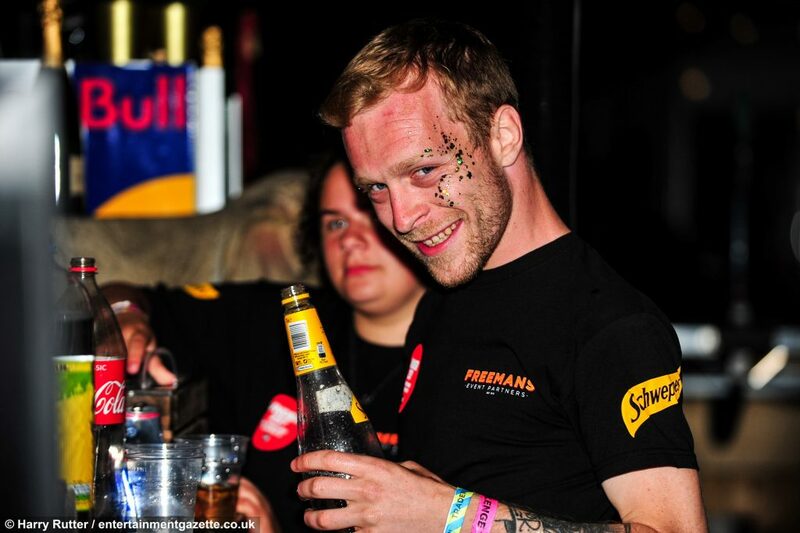 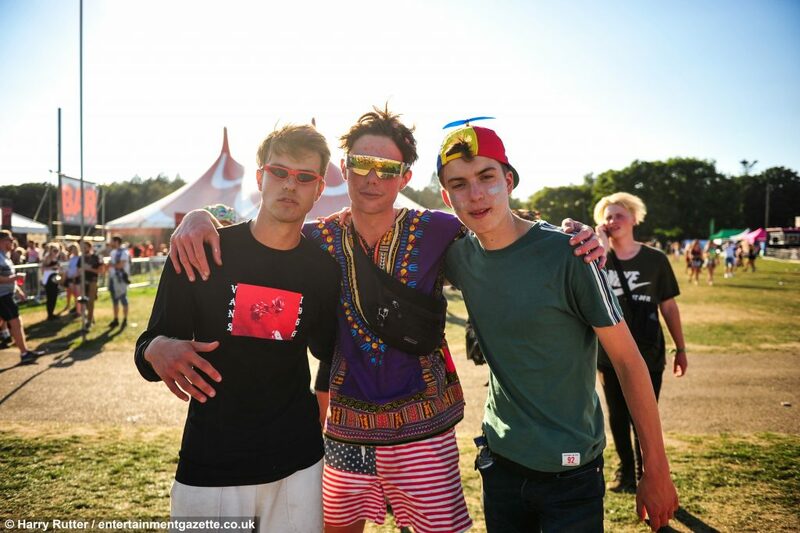 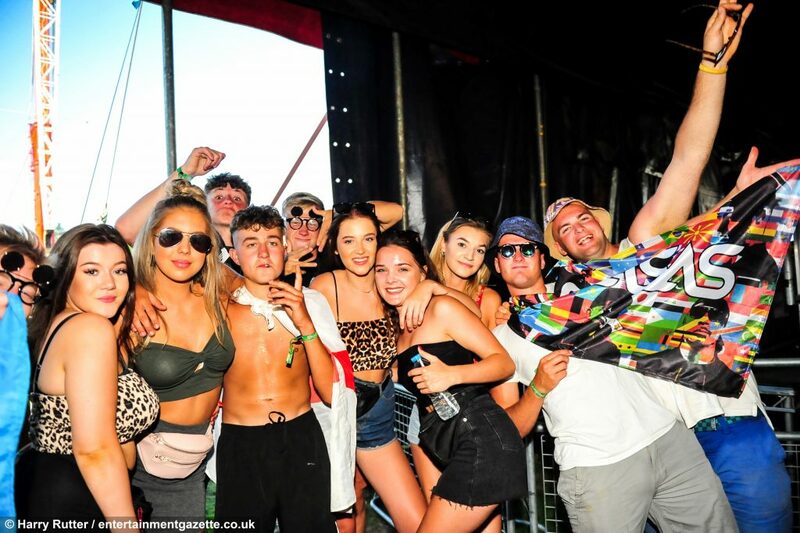 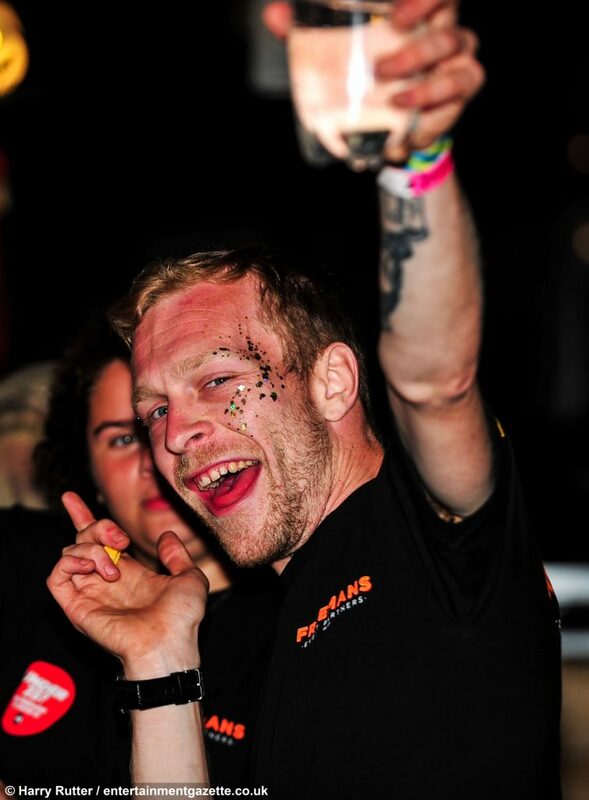 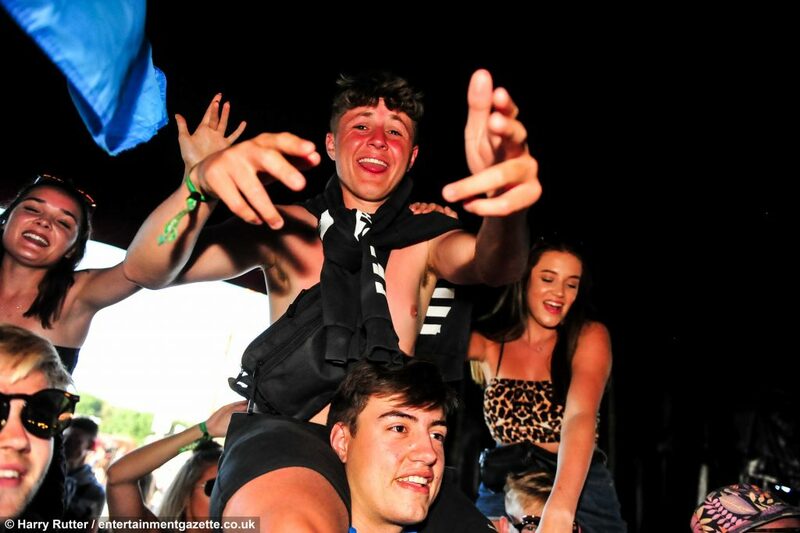 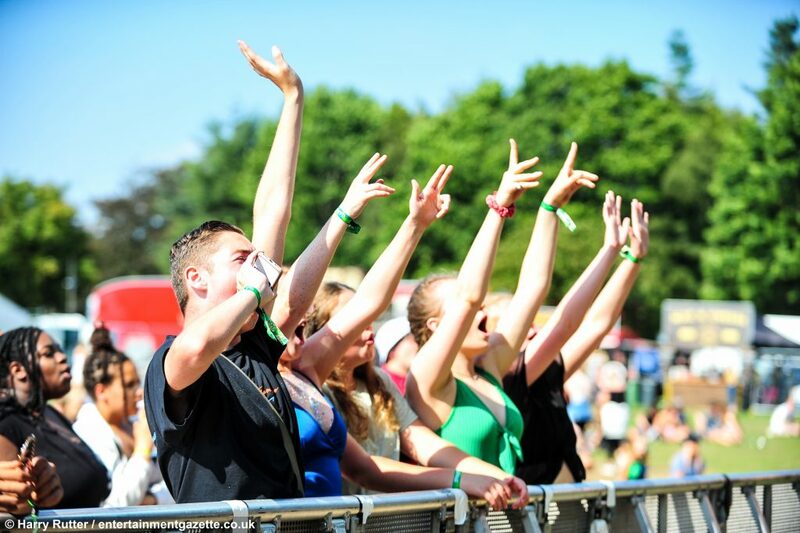 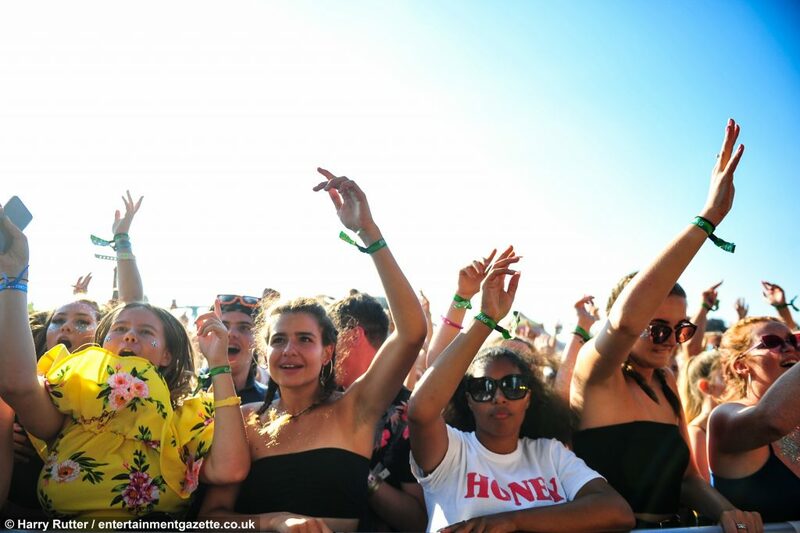 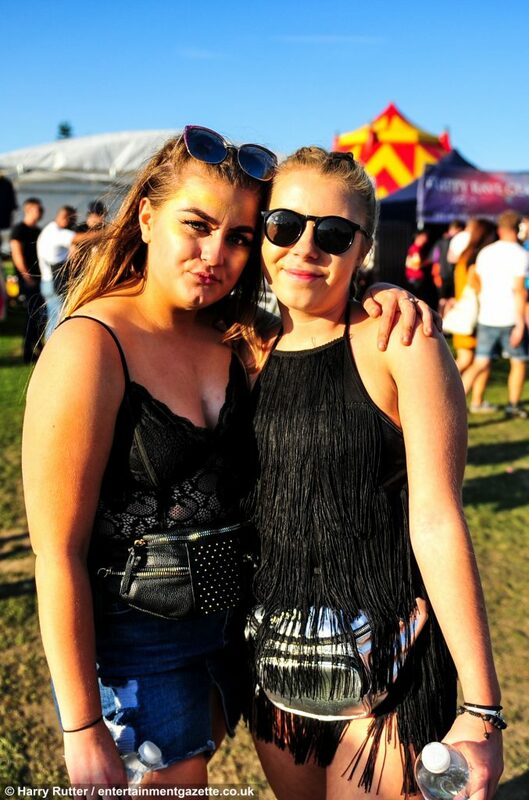 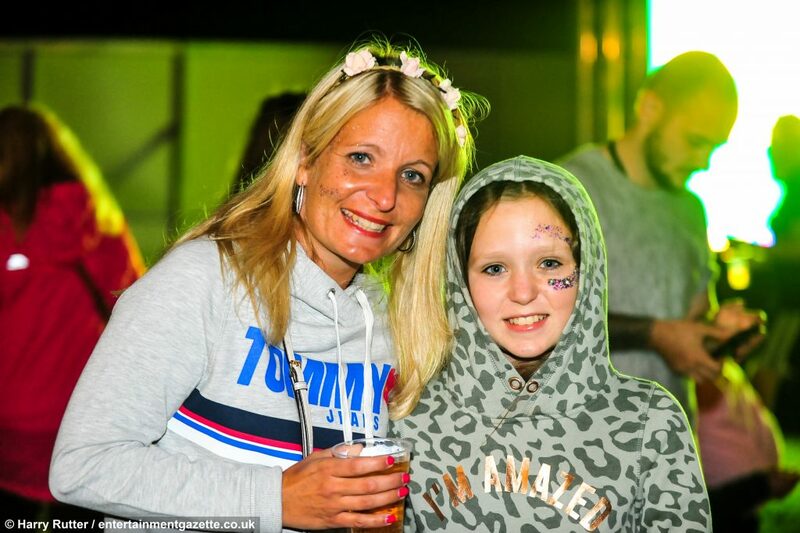 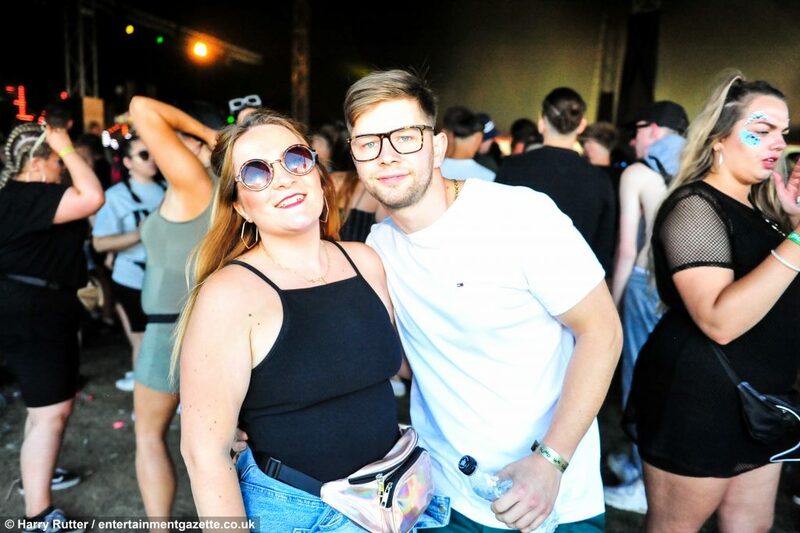 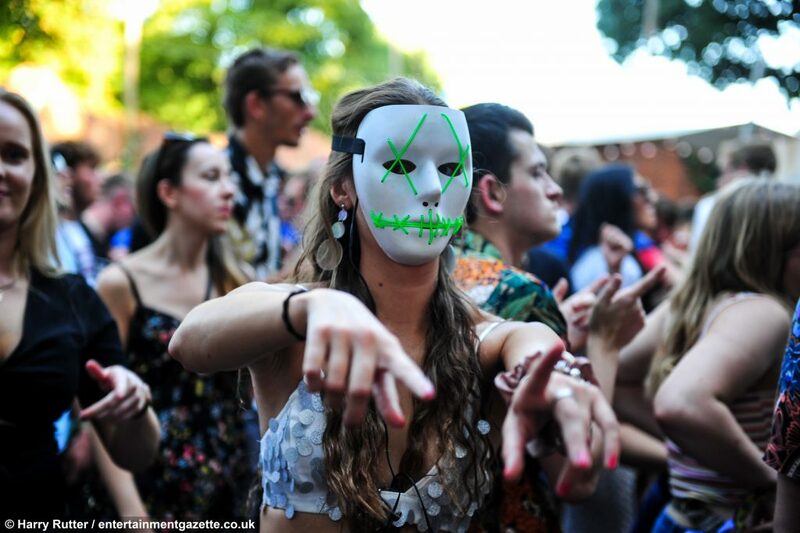 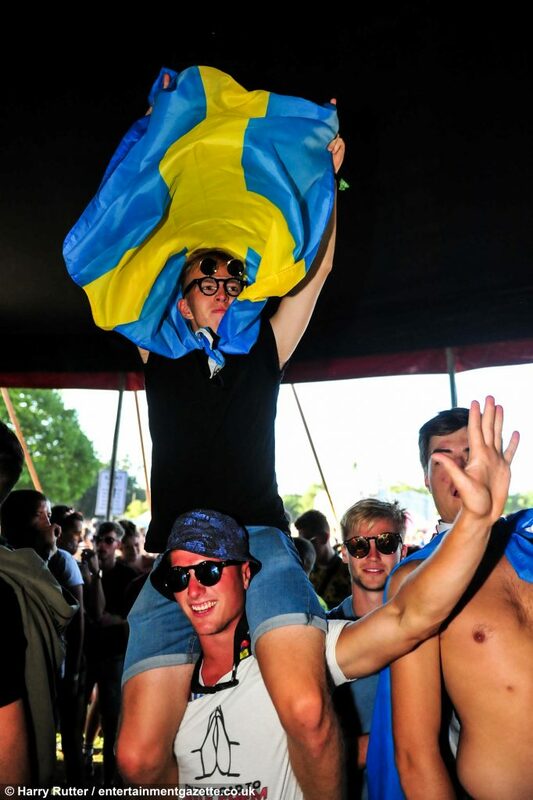 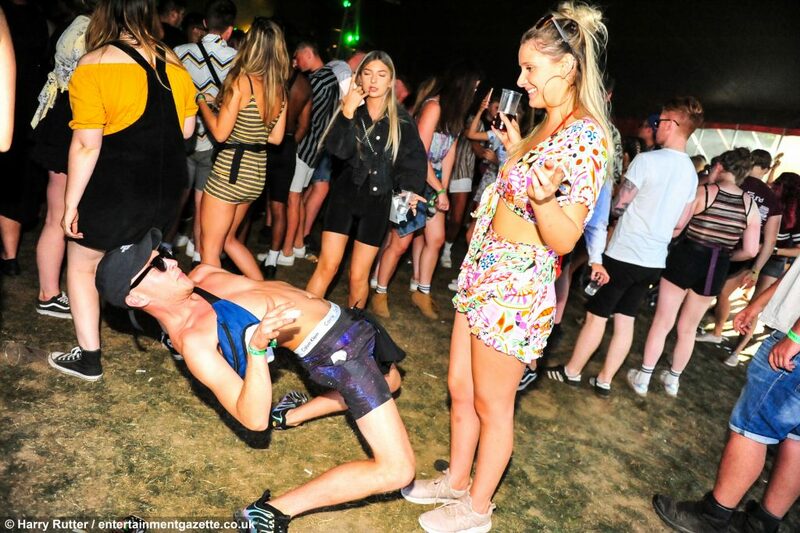 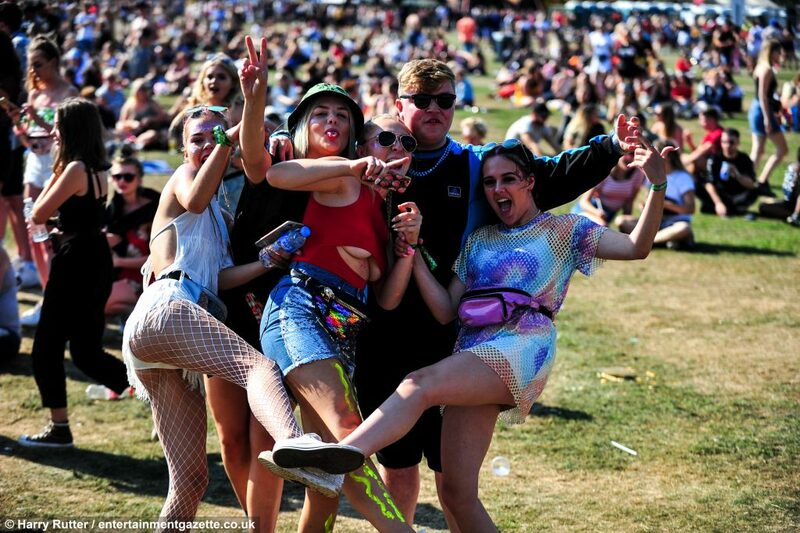 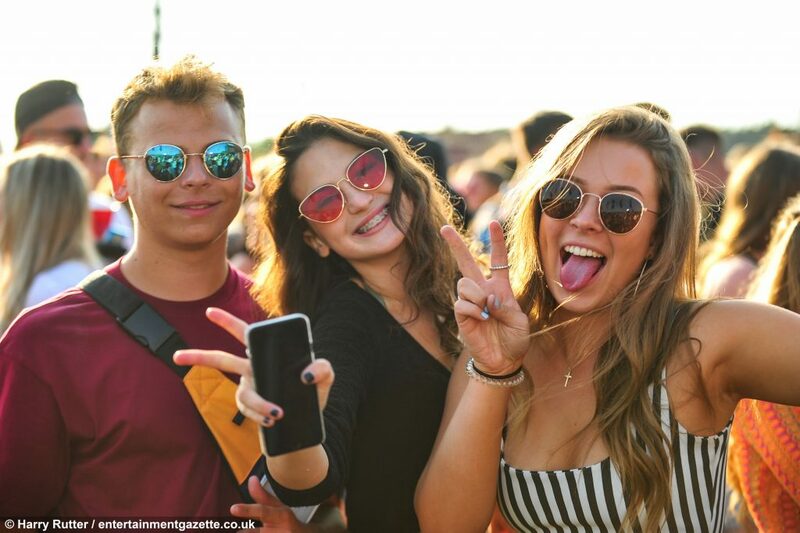 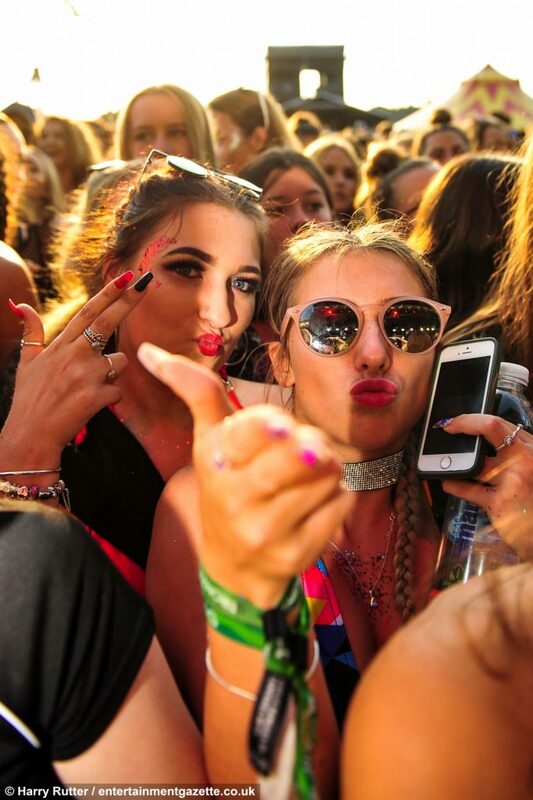 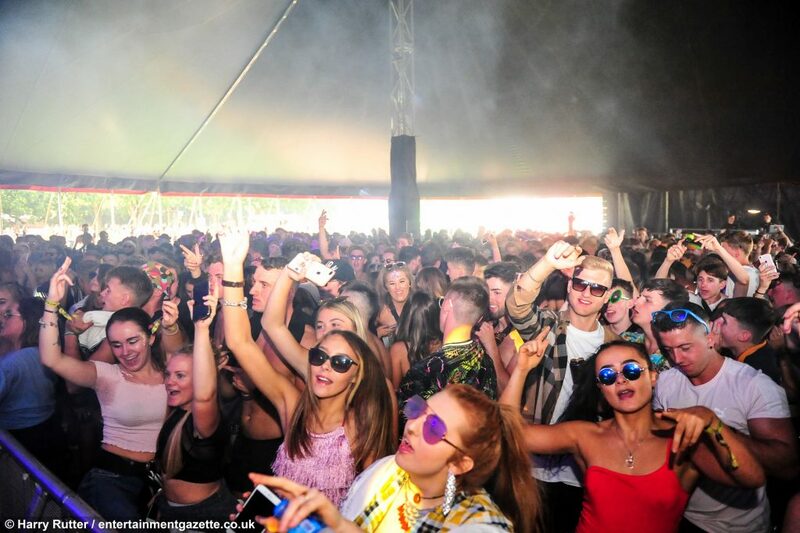 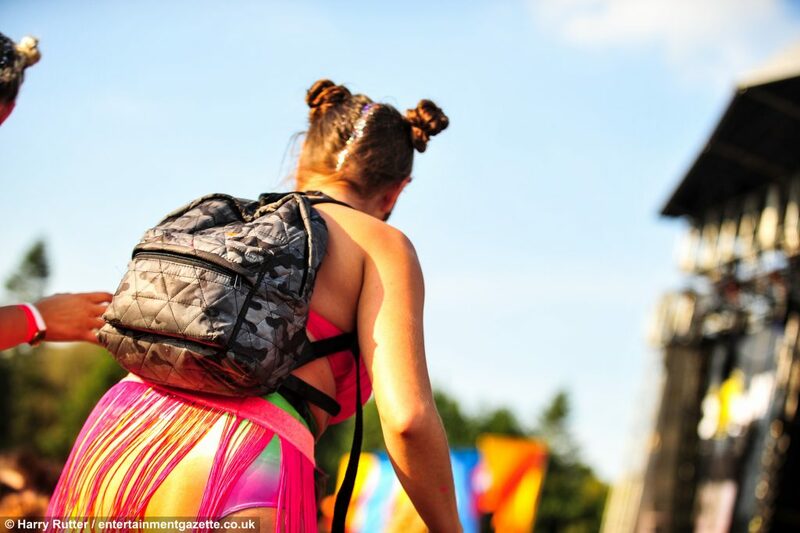 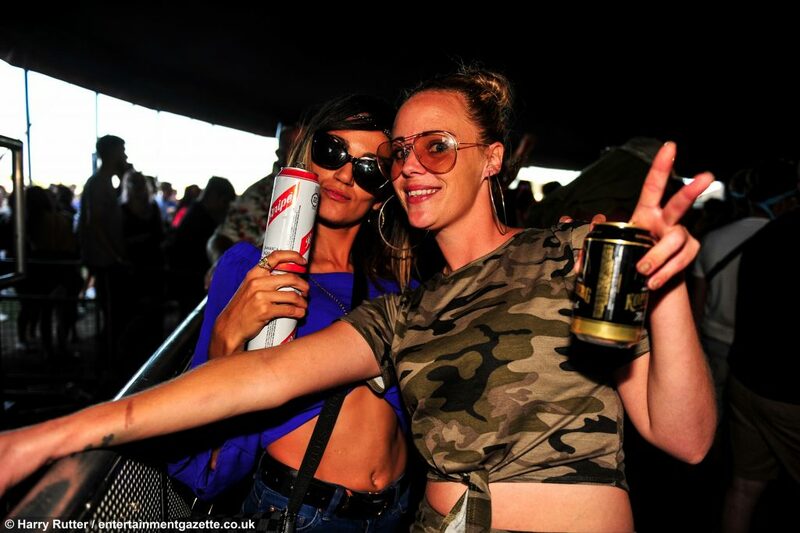 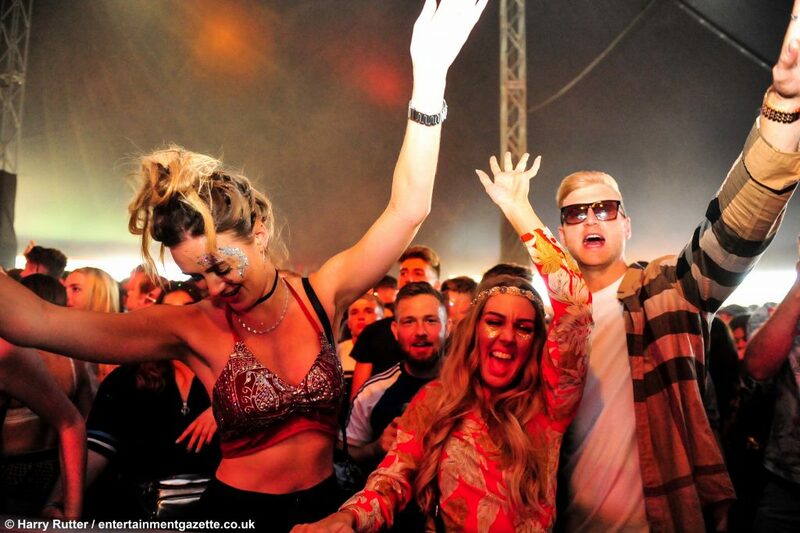 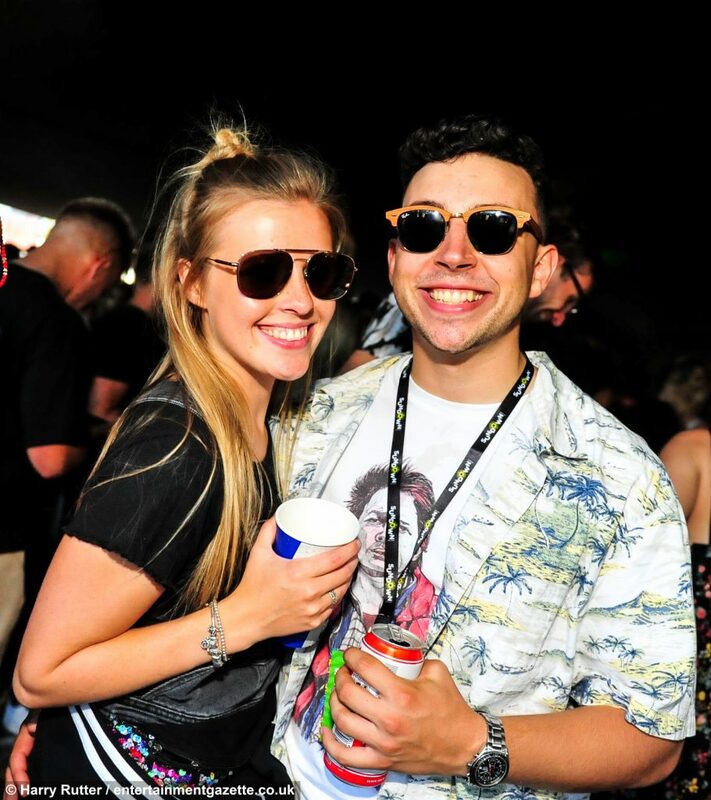 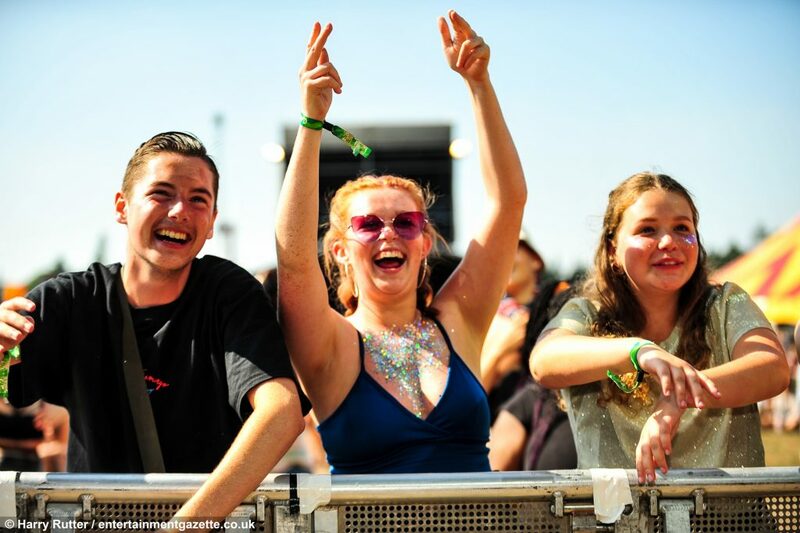 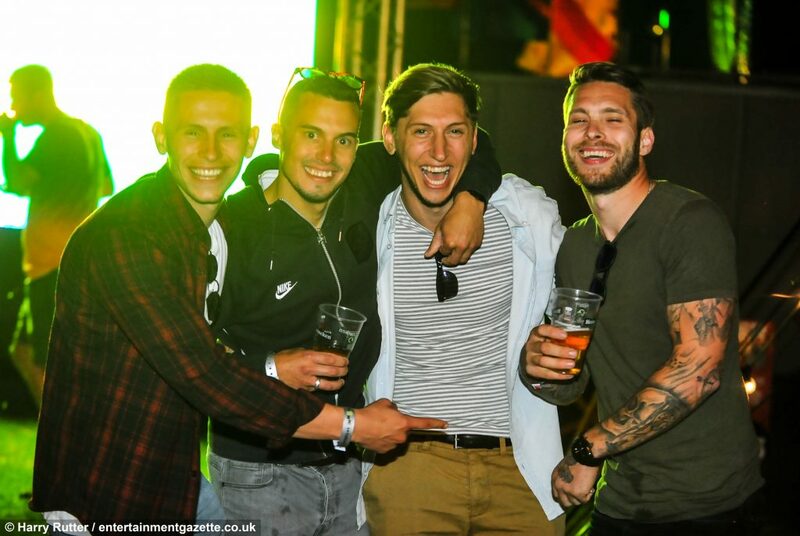 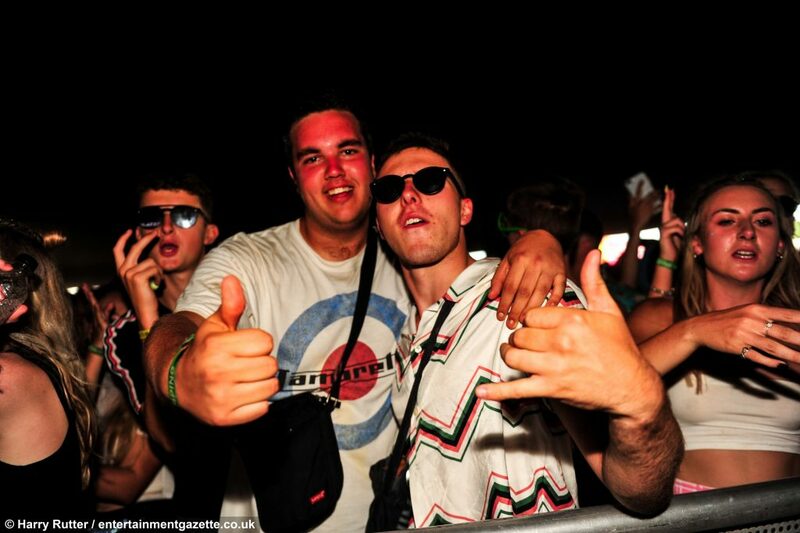 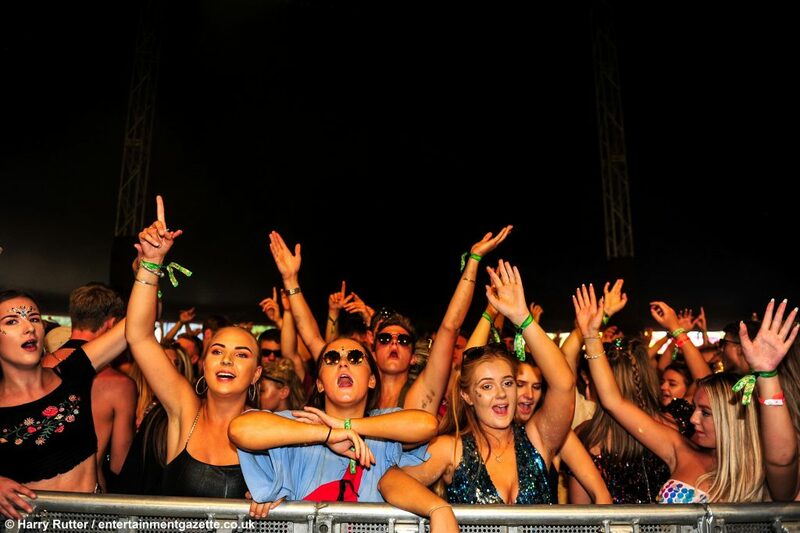 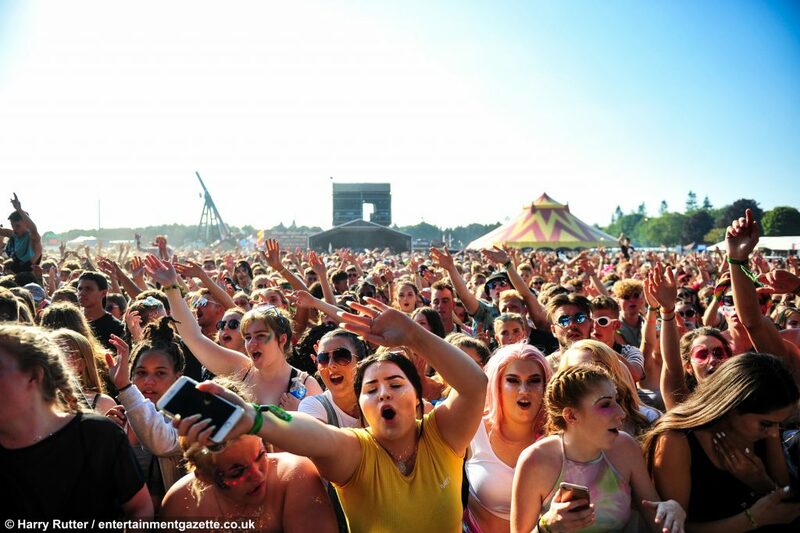 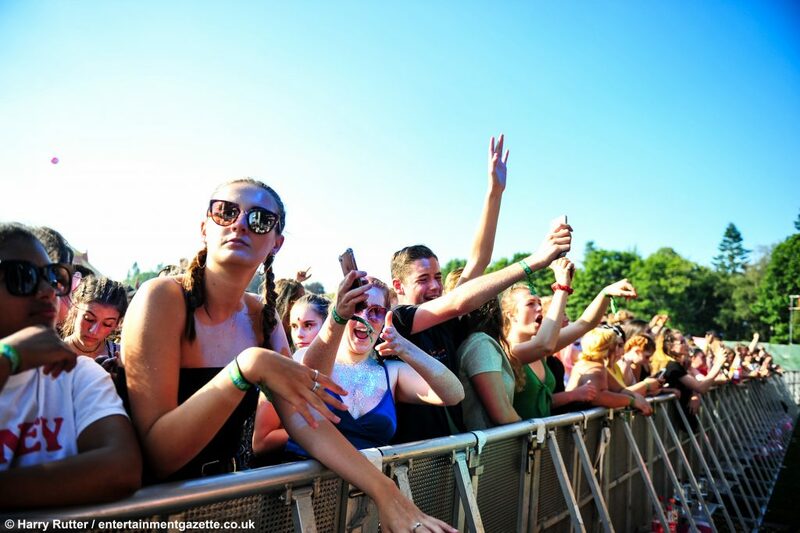 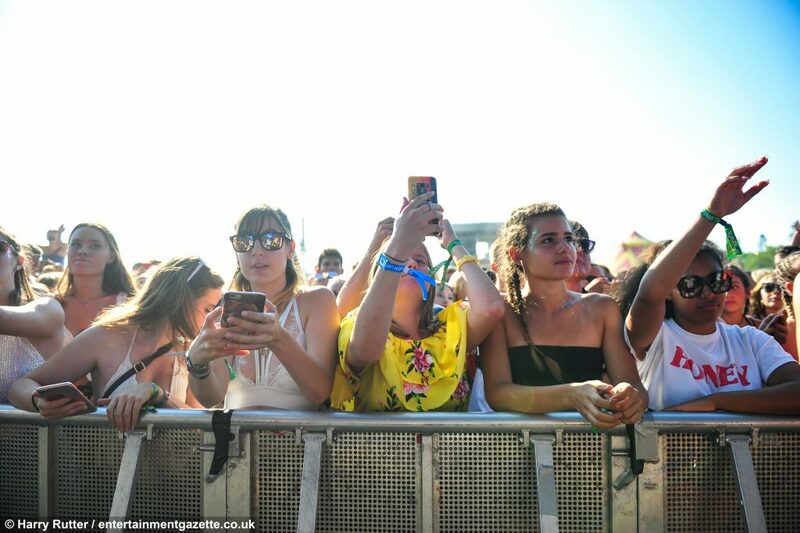 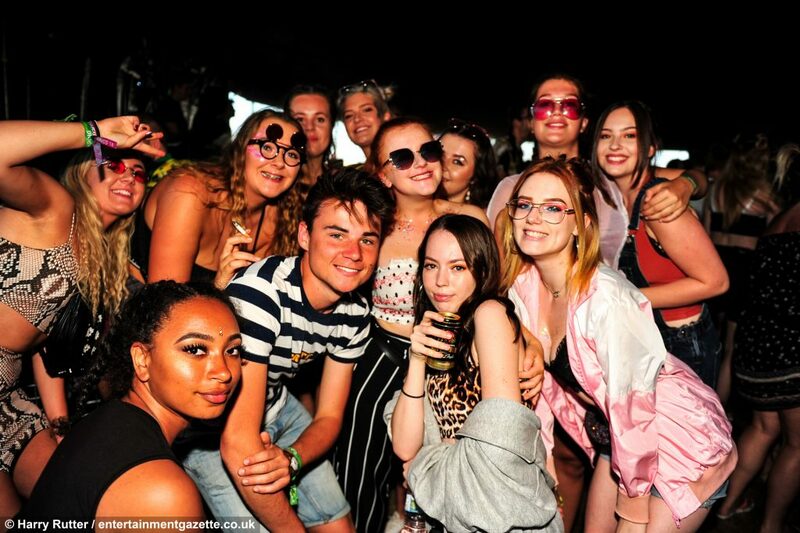 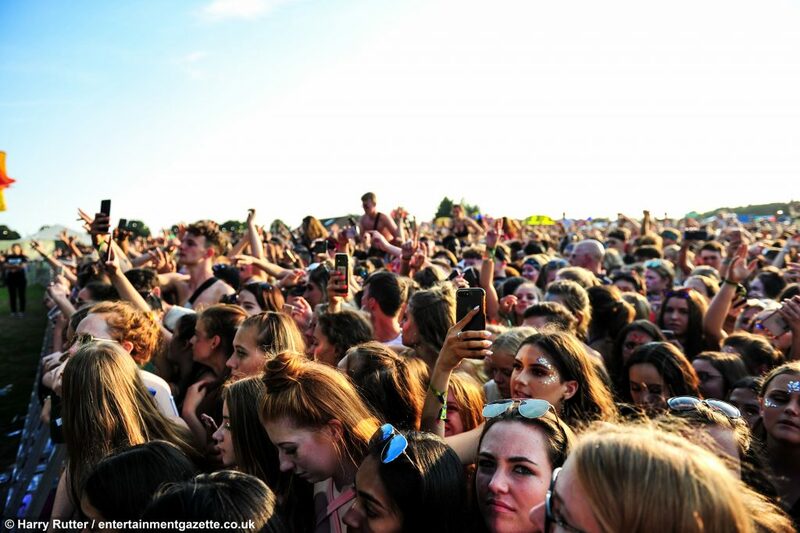 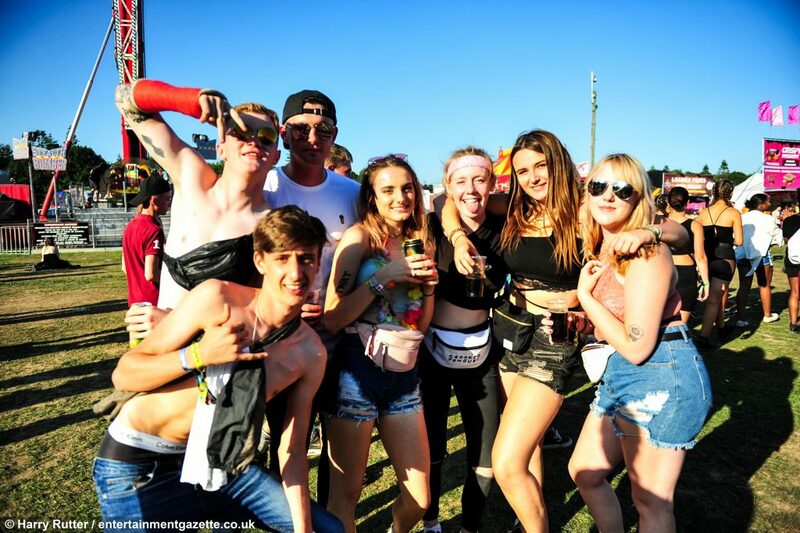 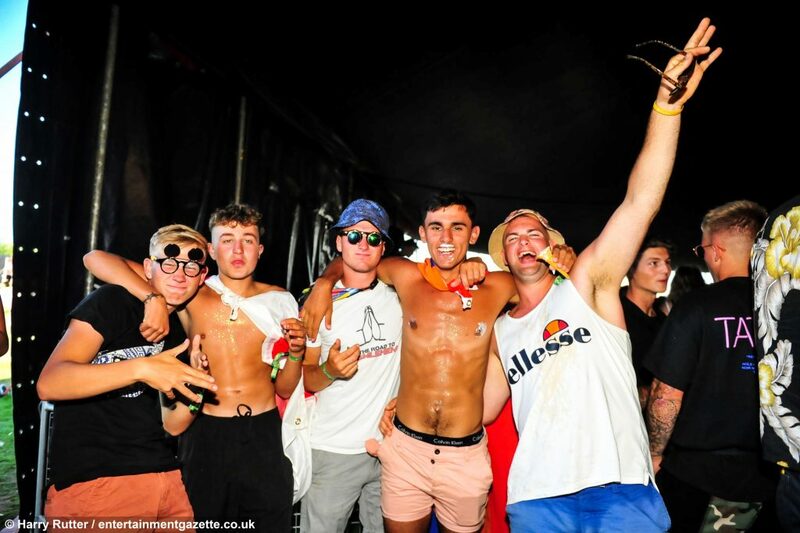 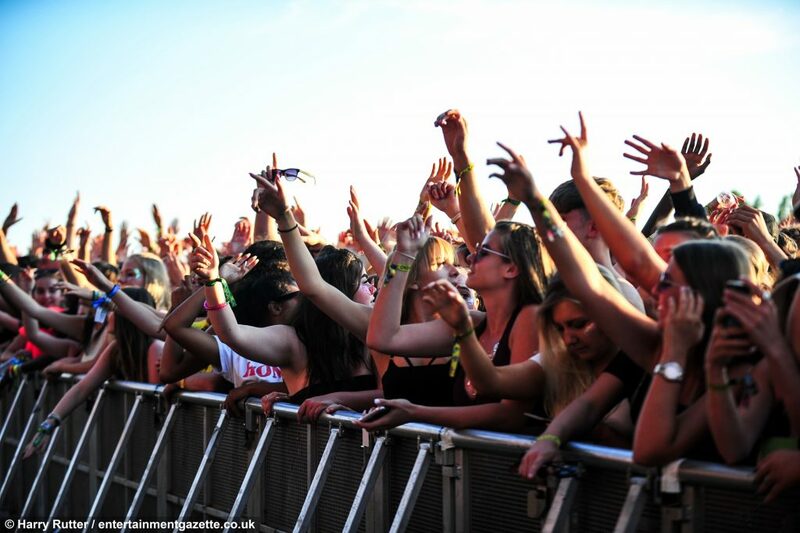 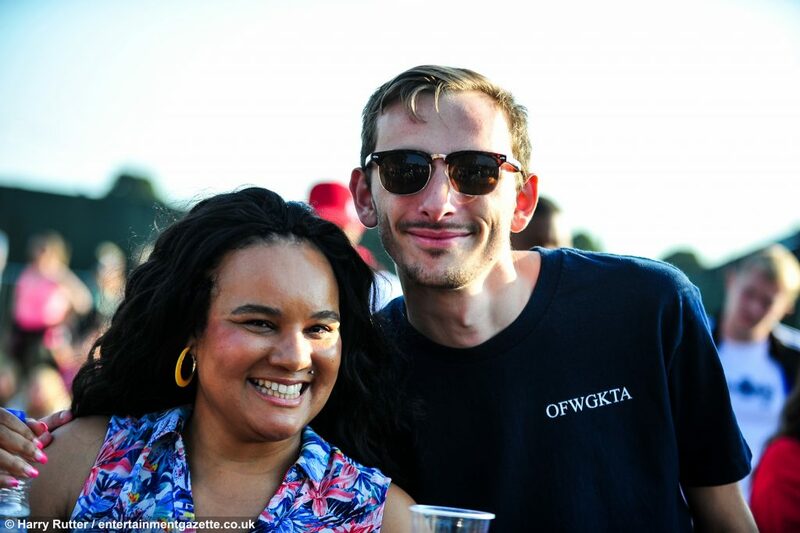 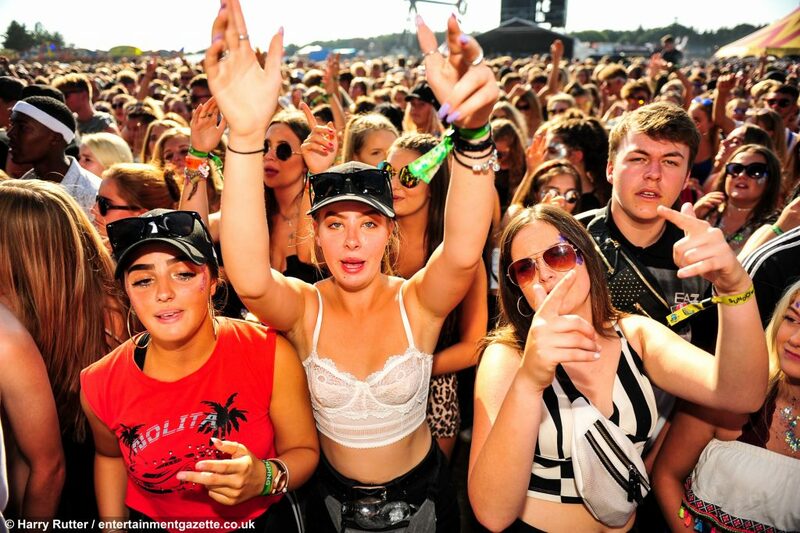 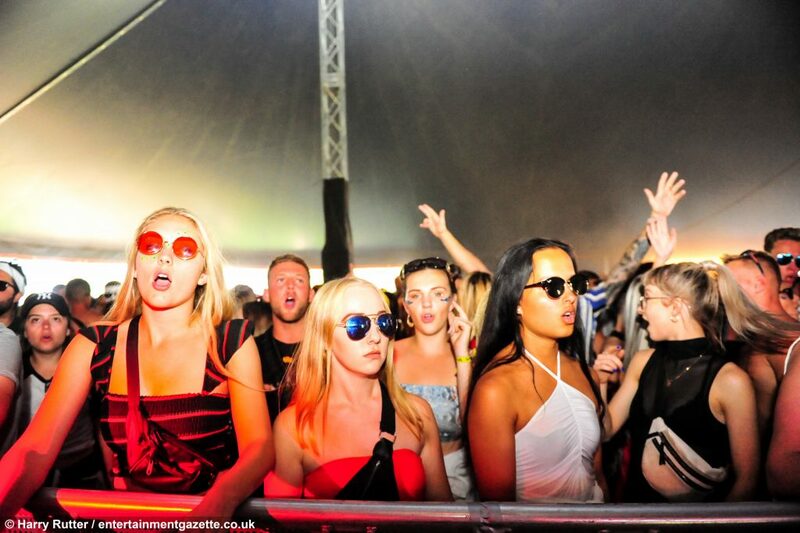 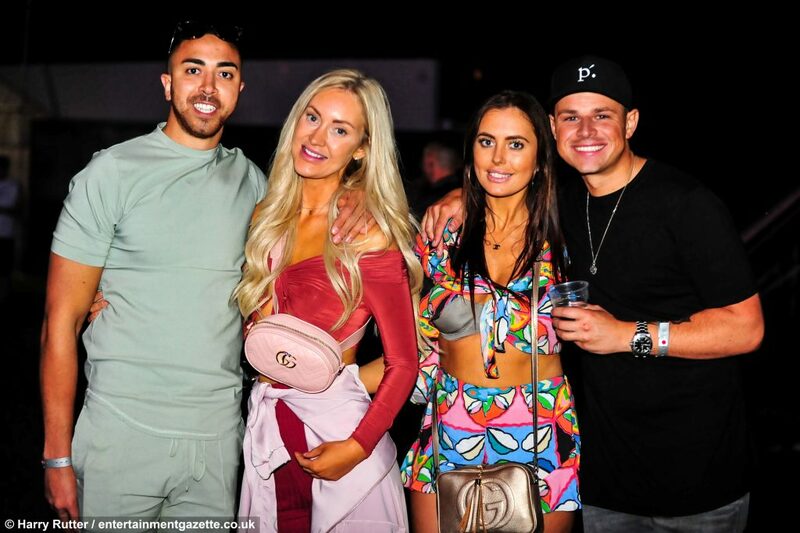 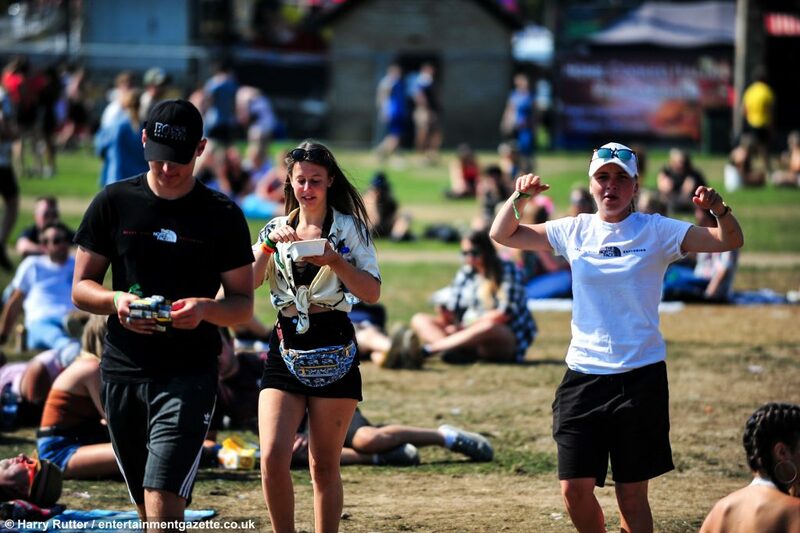 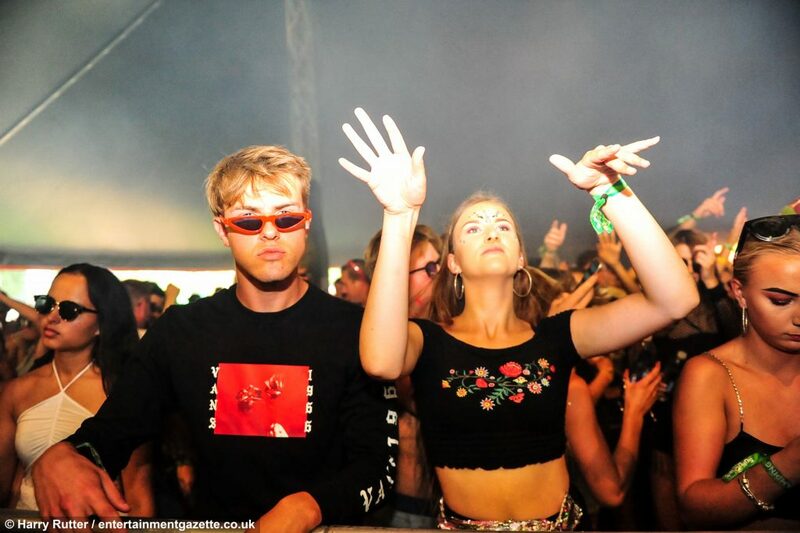 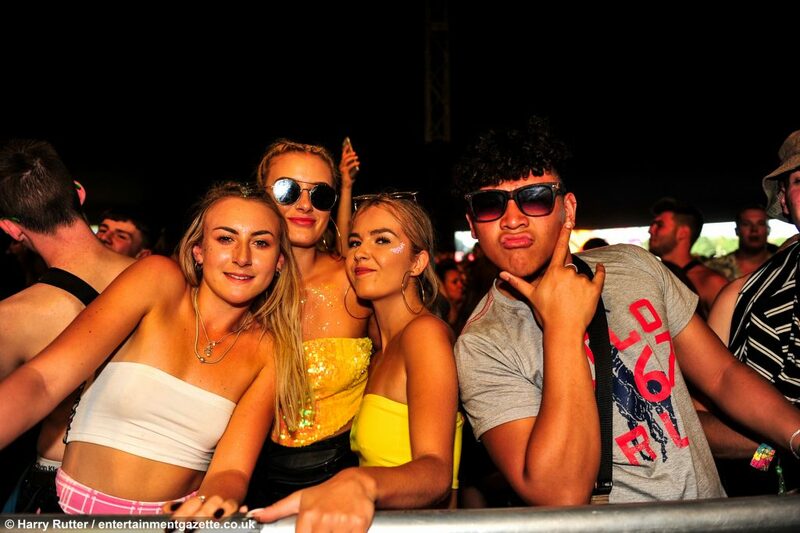 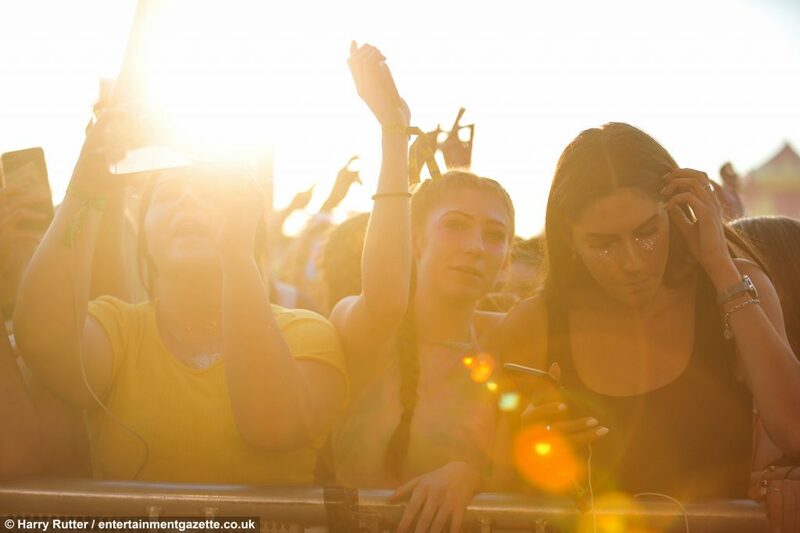 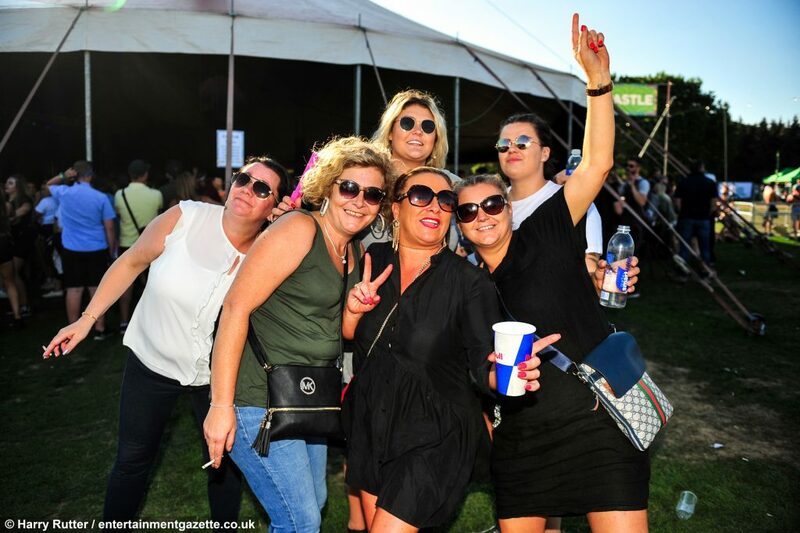 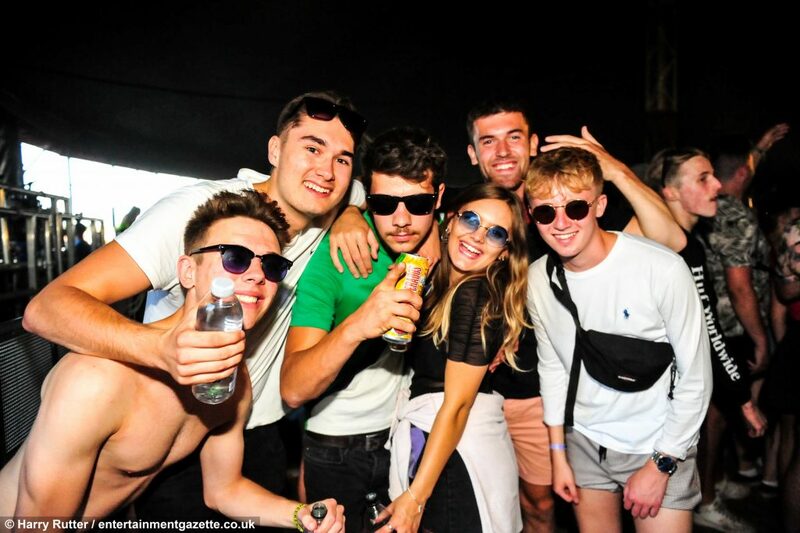 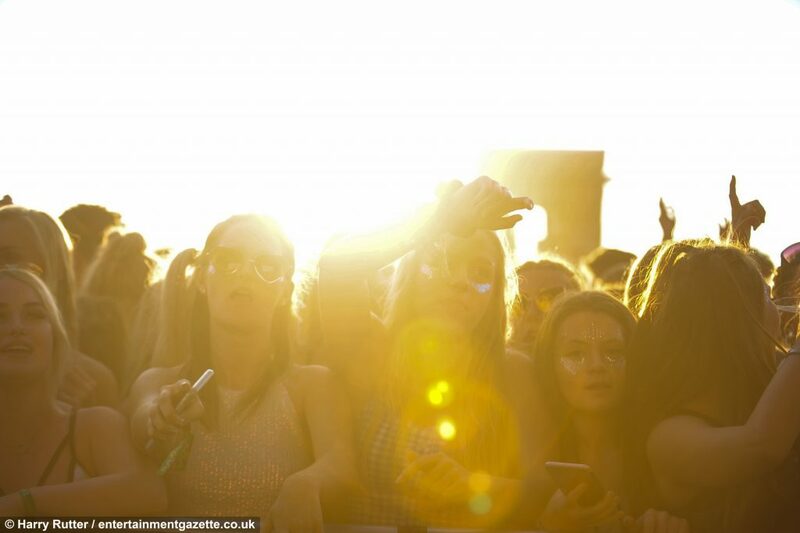 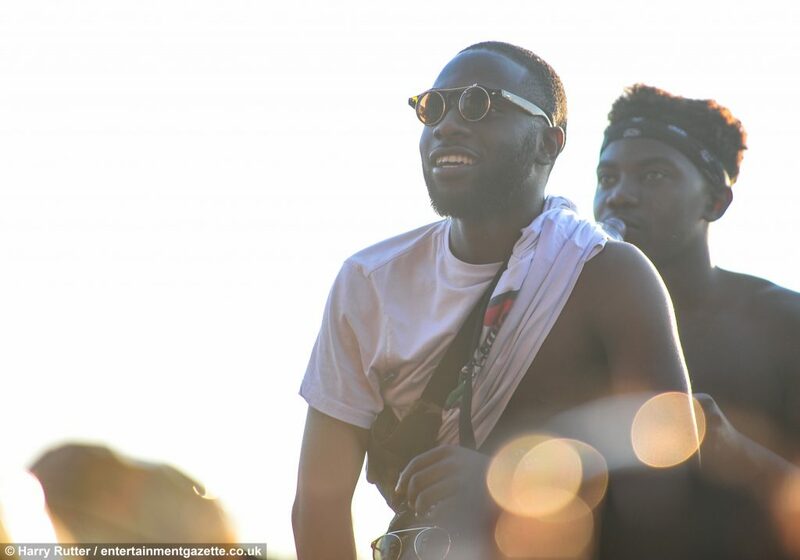 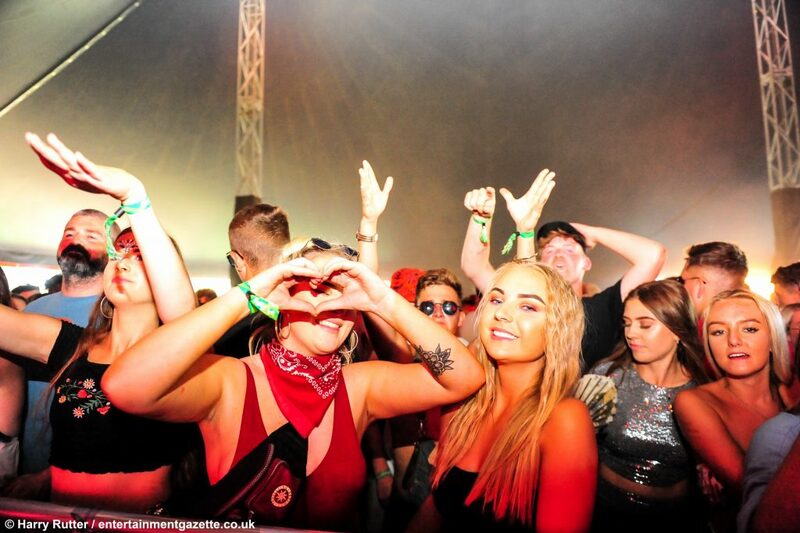 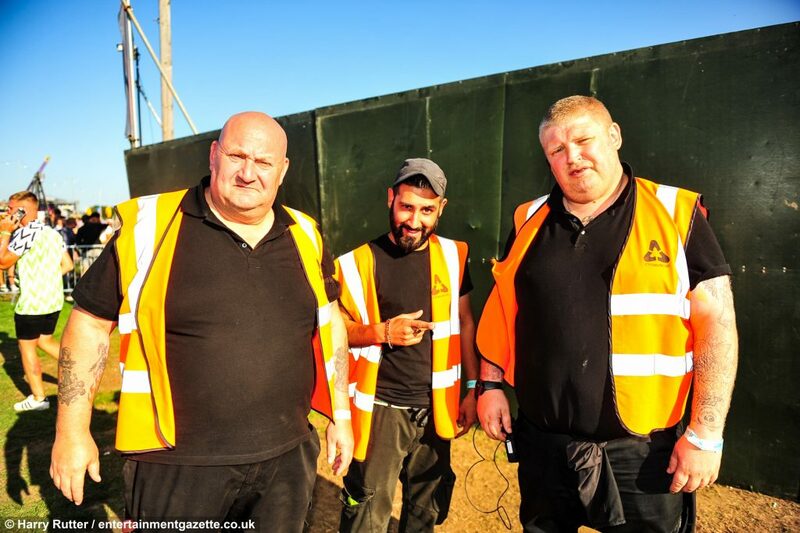 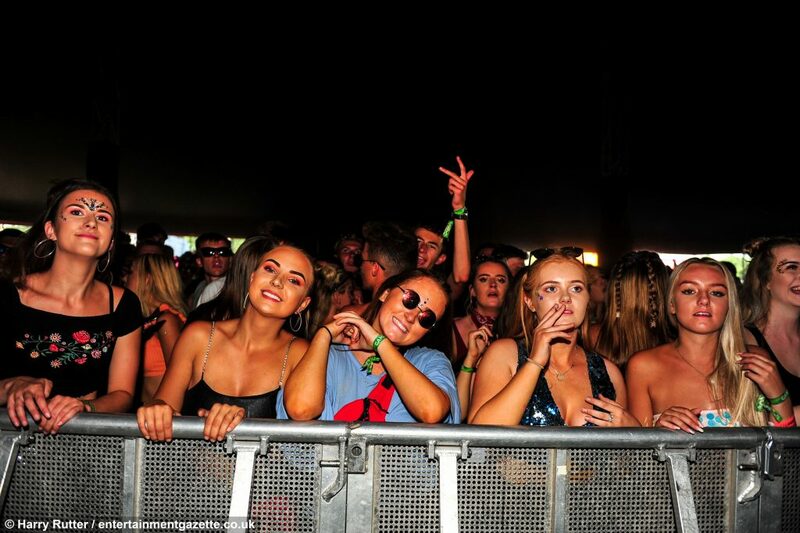 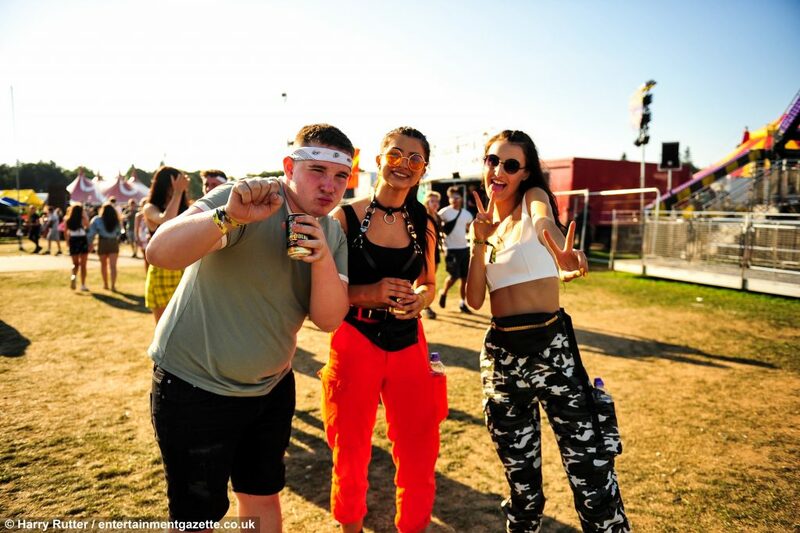 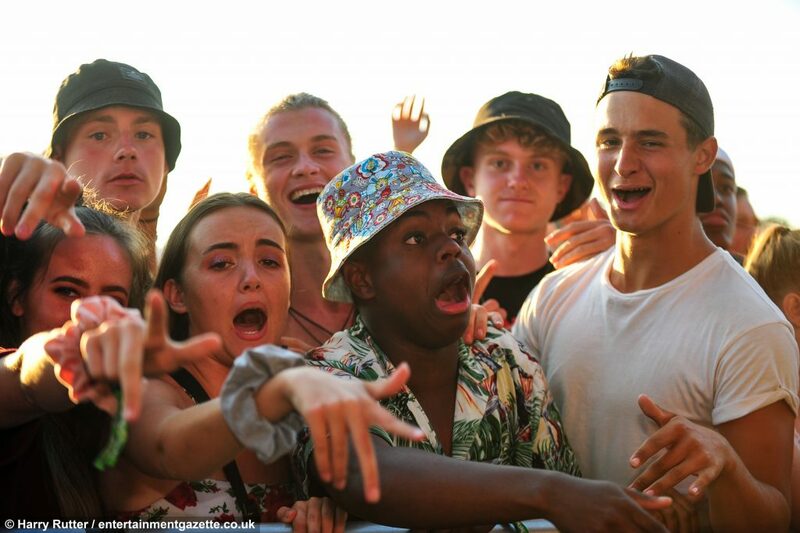 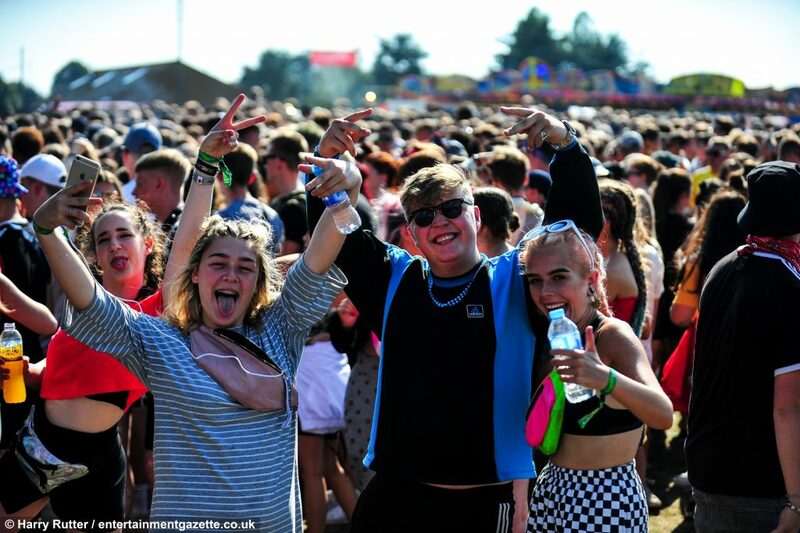 CAN you spot yourself in our Sundown 2018 people album? 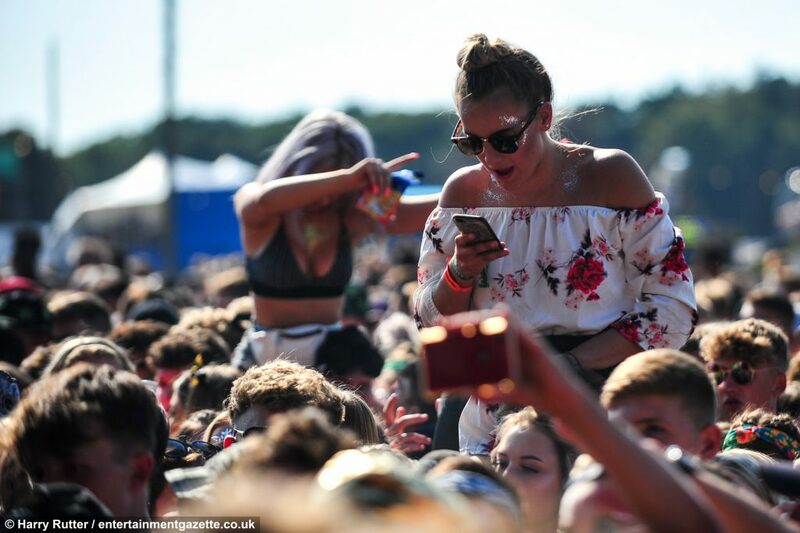 If you can, share this article on social media and tag your friends. 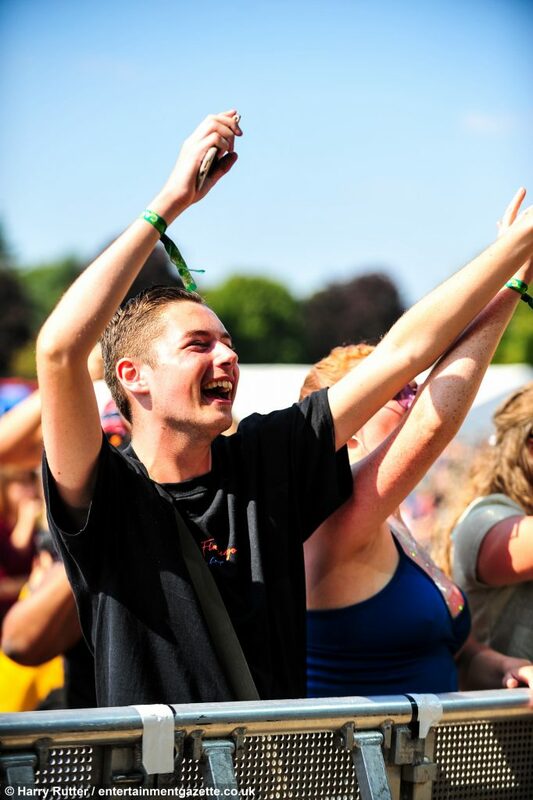 Acts took to the stage from Friday, August 31 to Sunday, September 2. 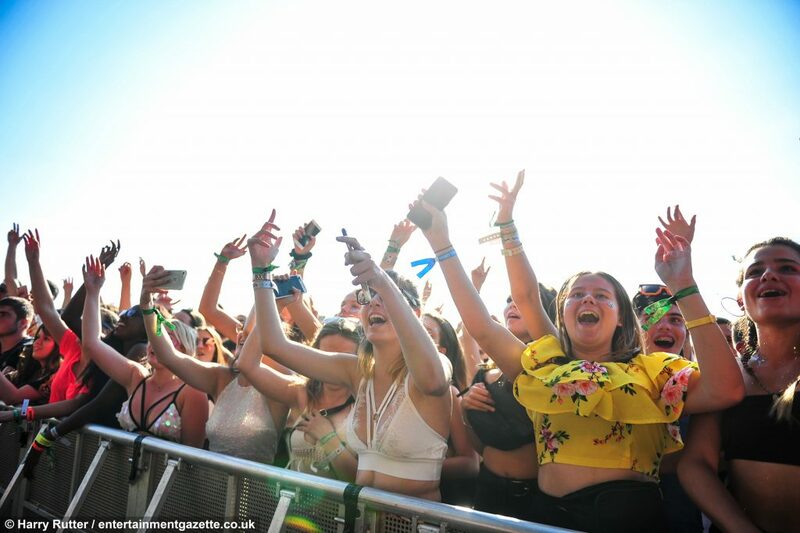 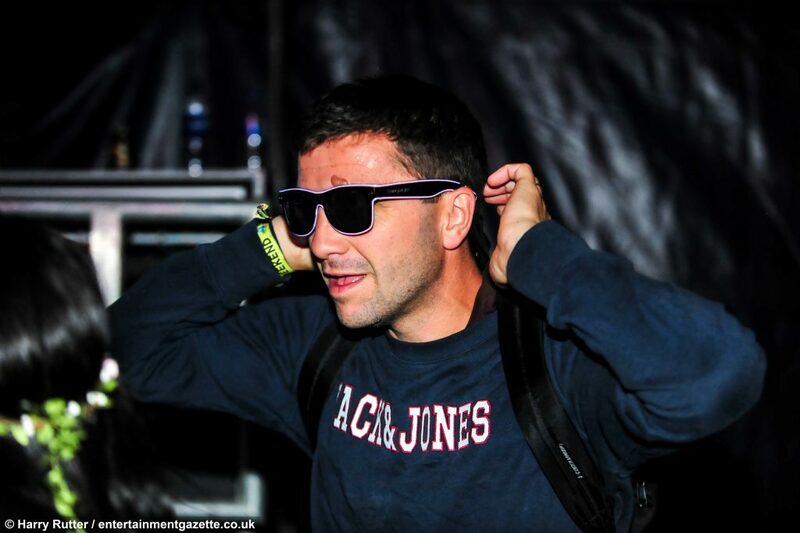 Chase and Status headlined Friday, Shawn Mendes on Saturday and Clean Bandit finished everyone off on Sunday. 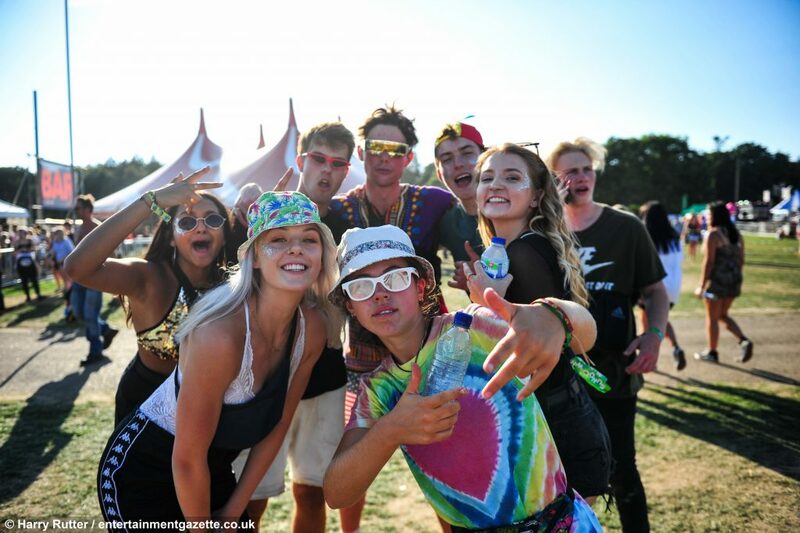 To see the latest Sundown 2018 gallery refresh the home page and look in ‘Other News’.